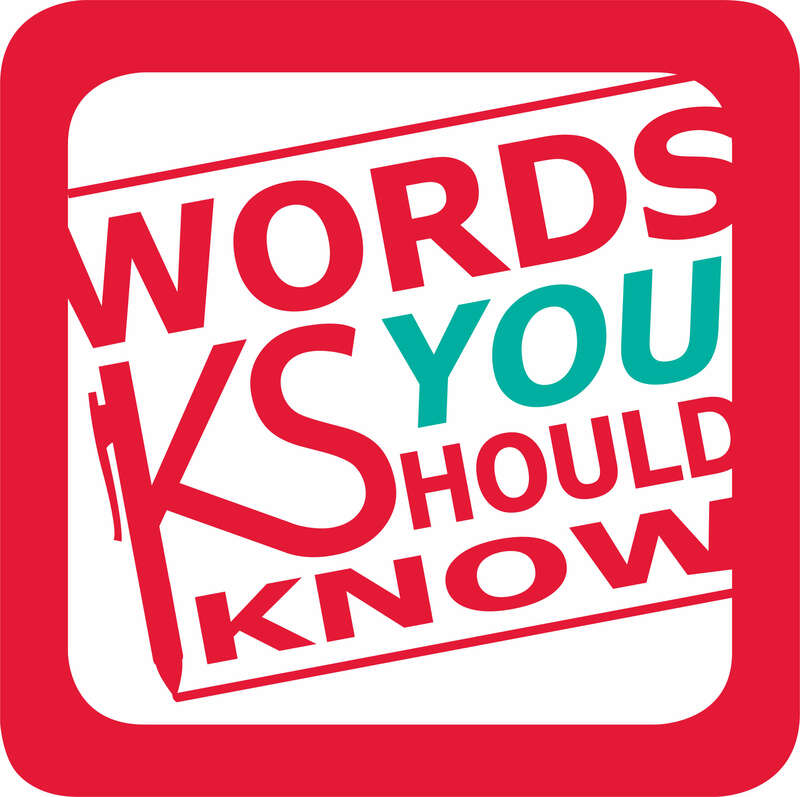 A few stolen minutes out of your day to talk words and communication, because Ben Franklin and Kurt Cobain both influenced our modern English language and spelling memes deserve to be debunked. Words. Language. Human communication. Everything begins there. I’m ready for your moments of temporary hesitation or bewilderment. The English language can be difficult, but who says talking about it can’t be educational and entertaining? S1: E4 – Should You Trust Judas Priest? “Another Think Coming” or “Another Thing Coming”?